After serving a three-year prison sentence for murdering two car thieves, Derek Vineyard is released and placed on parole. 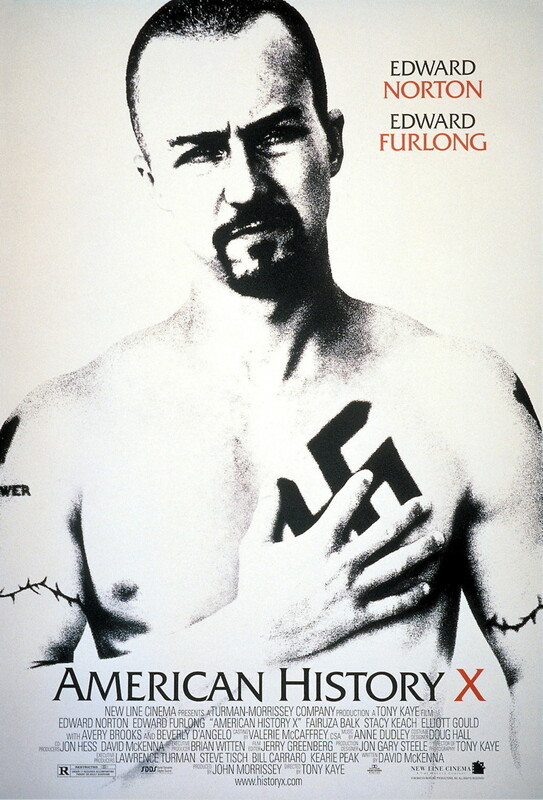 His brother, Danny, narrates Derek's story through a series of flashbacks, which reveal that prior to being in prison, Derek was the head of a gang of white supremacists who committed a series of violent crimes. All of these events had an effect on Danny, making him want to follow in his brother's footsteps. After getting out of prison, Derek rejects his old gang and dedicates himself to helping Danny lead a better life.